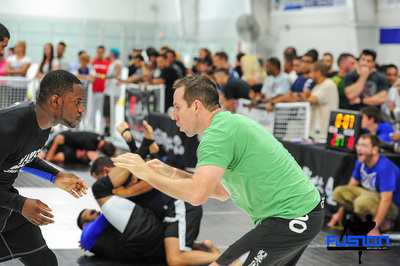 "In 14 Days...I'll Teach You Unstoppable Techniques - Real Self Defense - To Take Down Any Attacker...I Guarantee It." 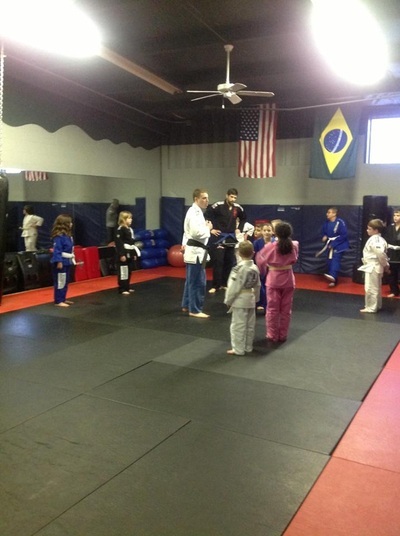 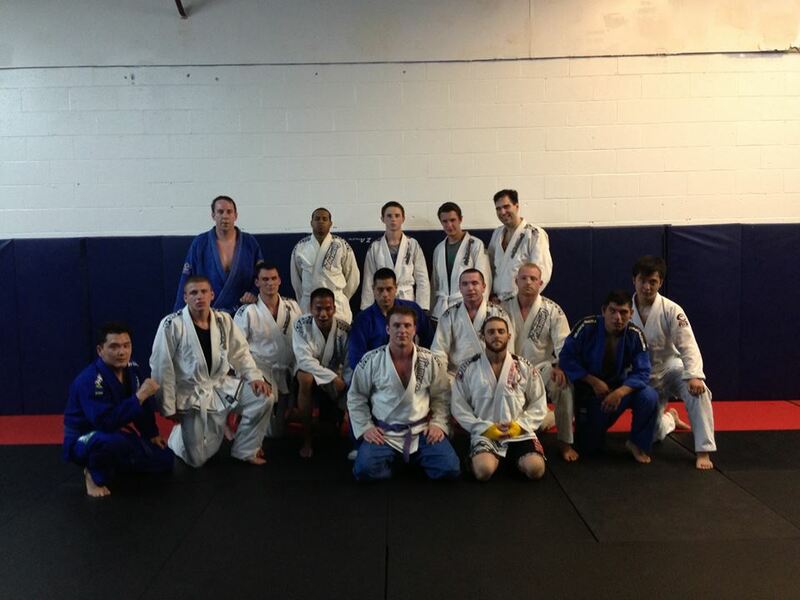 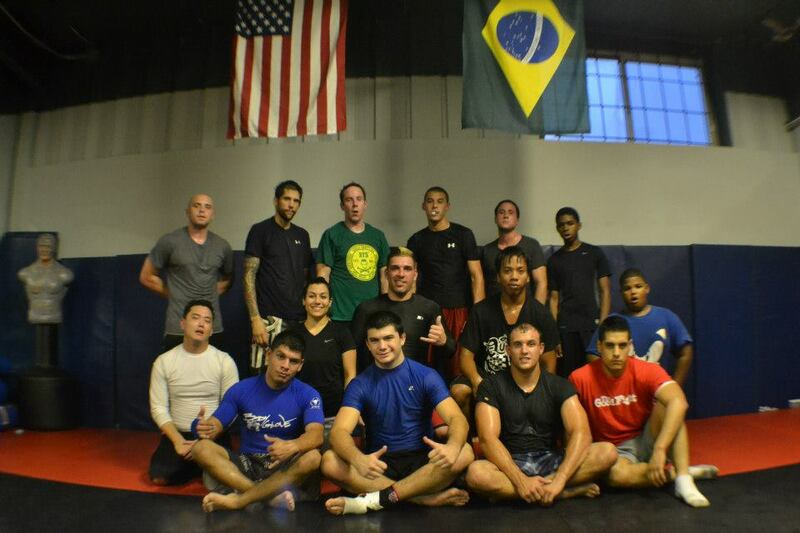 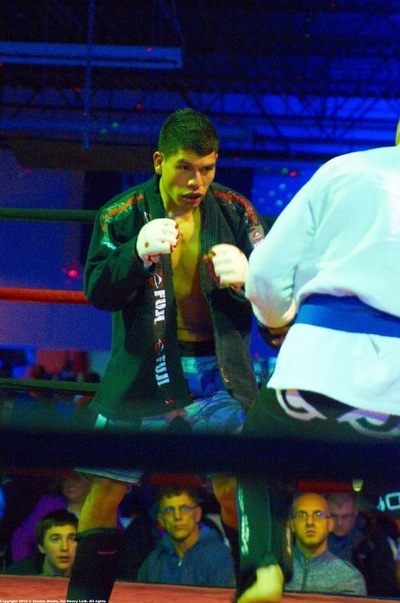 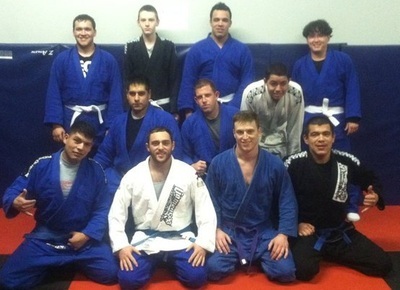 Try 2 Weeks of our Amazing Jiu Jitsu and MMA Classes for just $14!! 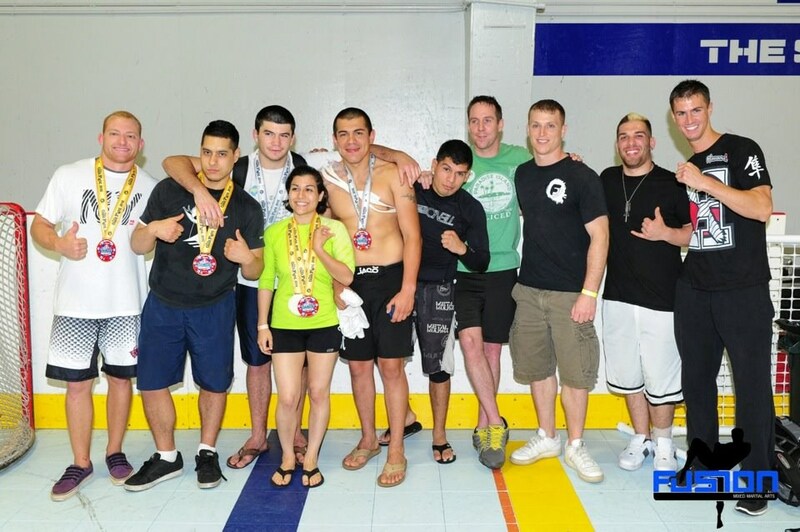 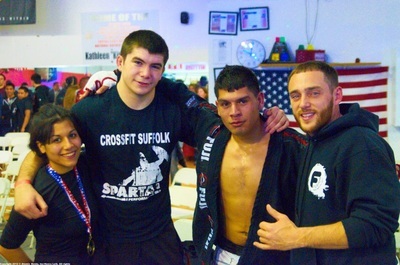 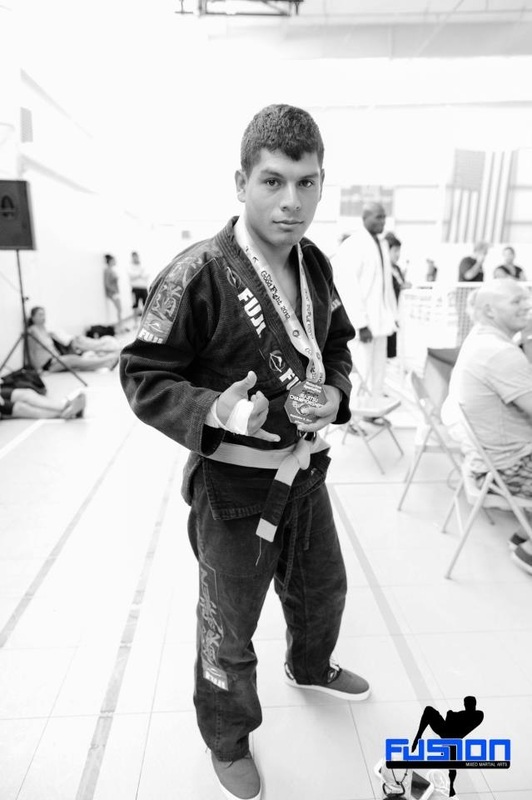 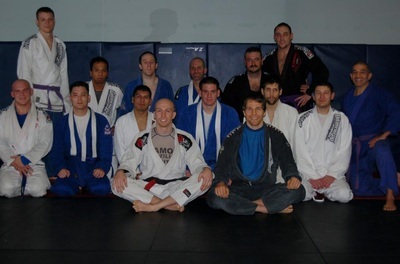 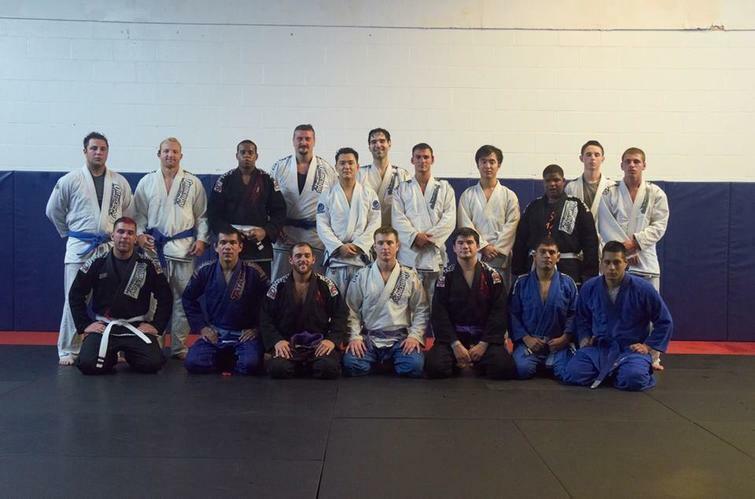 Discover Unstoppable Self Defense with the Top Brazilian Jiu Jitsu School in Suffolk County Long Island! 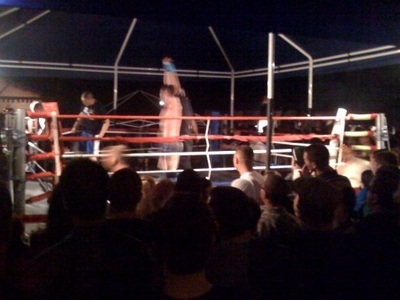 I'm going to teach you proper, safe and effective self-defense techniques that can be used in the street or for competition. 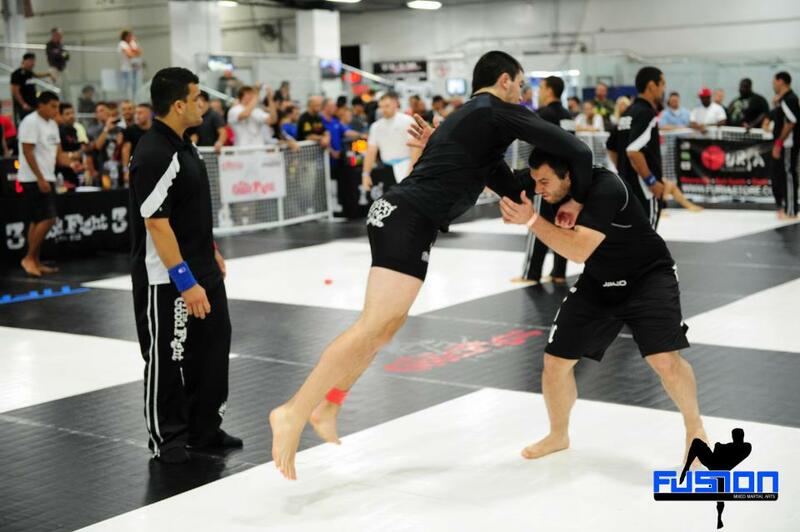 You'll learn how to choke, lock and throw any attacker (even if they're bigger and stronger) with perfect technique. 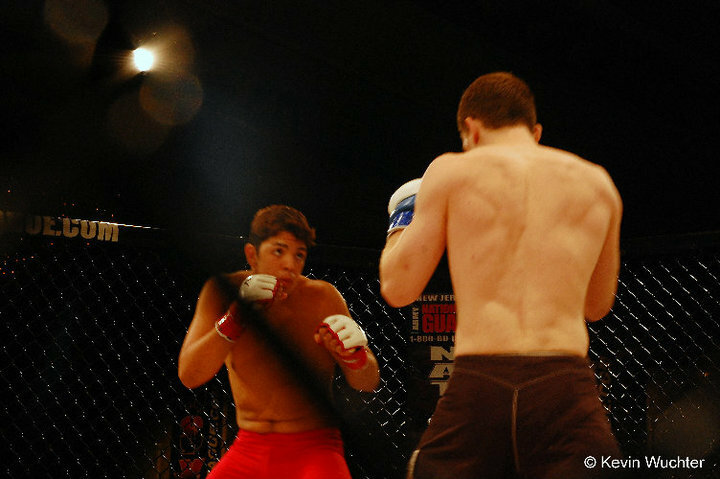 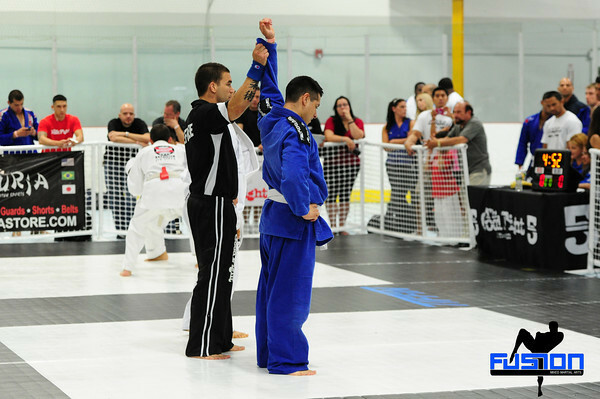 Self-defense, competition or for fun, Brazilian Jiu Jitsu is a versatile Martial Art. 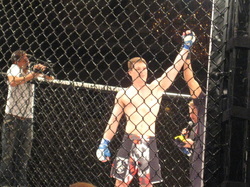 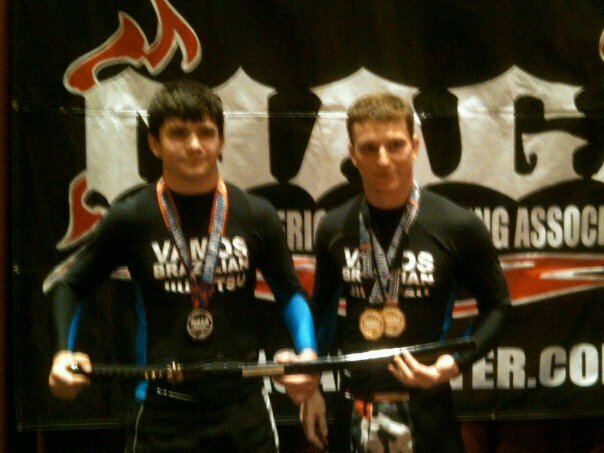 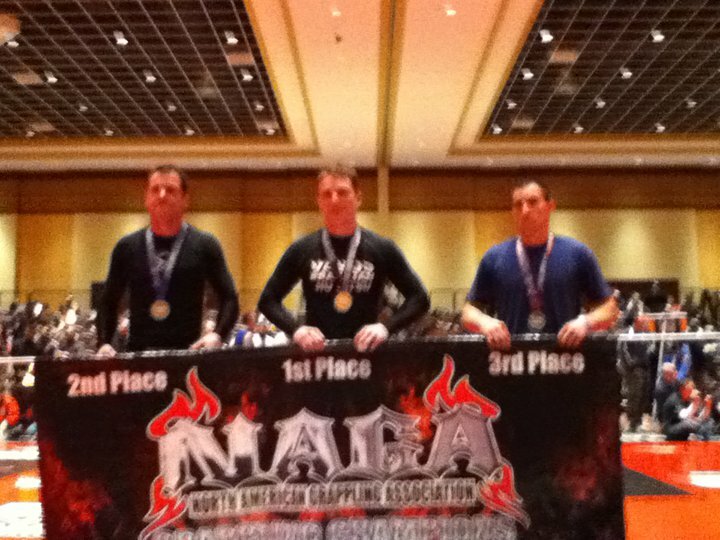 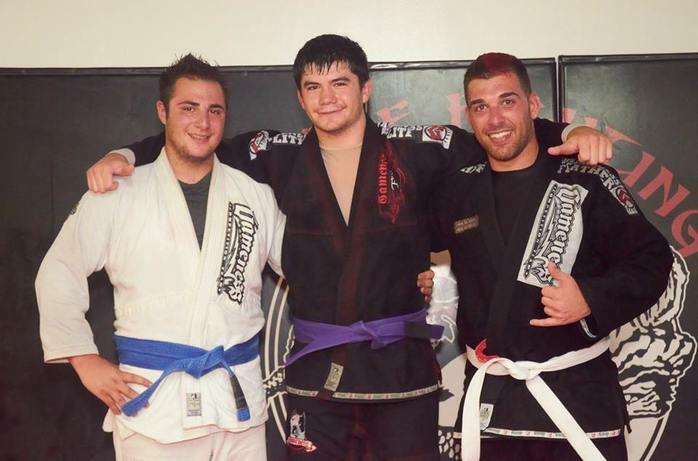 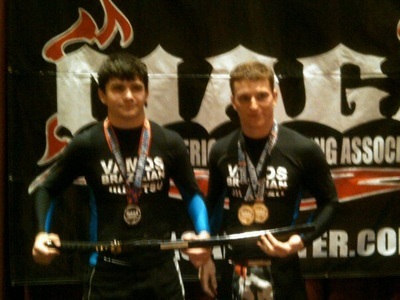 Our style of Jiu Jitsu will allow you to defend yourself or compete in a tournament using the same techniques. 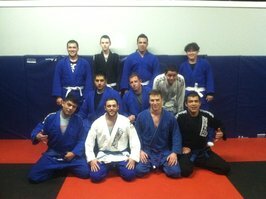 If you're ready, sign-up for a 2 Week Trial Membership & join the best Jiu Jitsu Academy in Port Jeff Station. 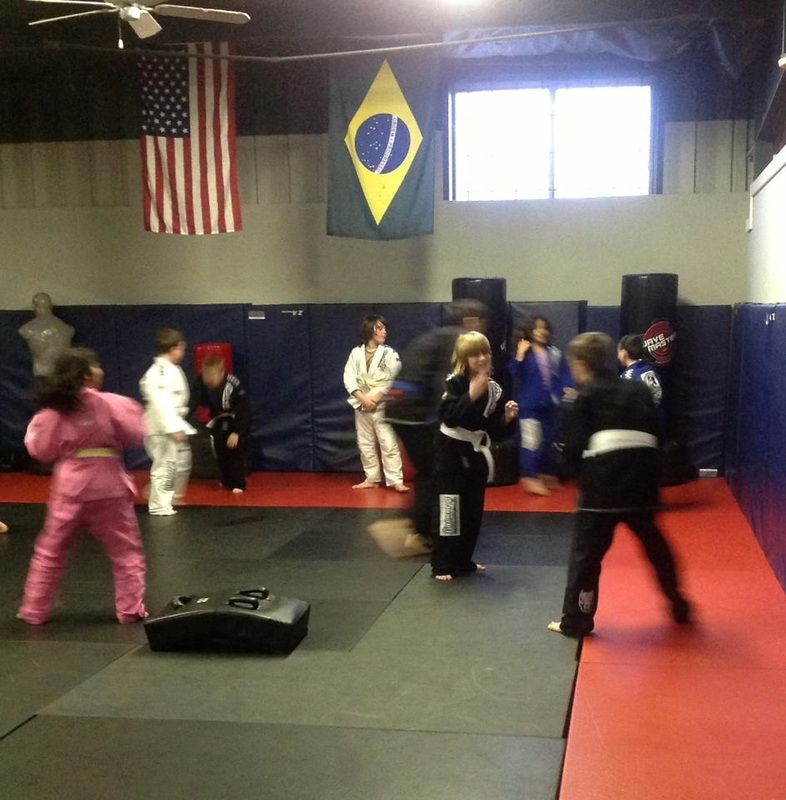 Our classes are held at 600 North Bicycle Path Port Jefferson Station, NY 11776. Call us at (631) 219-8965. Enter your info above to see our schedule and amazing web special!